We are pleased to announce that Haslemere Allotments has been officially recognised as an ‘Asset of Community Value’ (ACV) by Ealing Council who have decided to list it with effect from 29 January 2019. 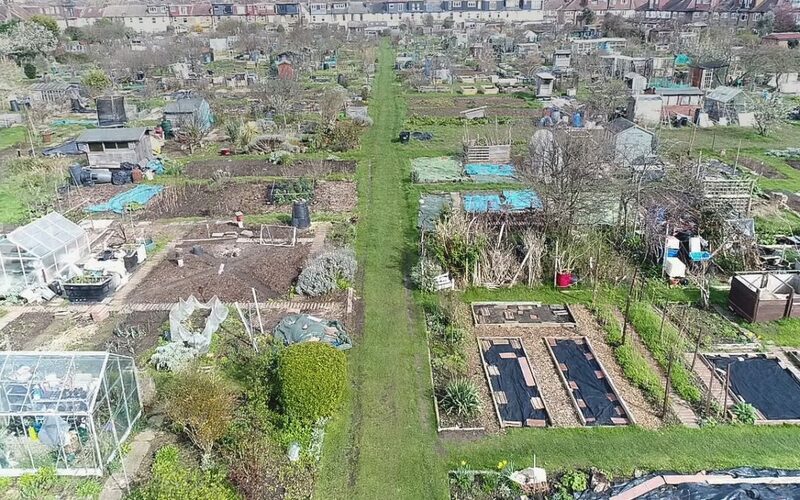 This means that our allotment site is now one of 14 sites across the borough that have this status and we join our sister site, Northfields Allotments, who secured its status in 2017. This is an important milestone in ensuring that the site is preserved for current and future plot holders. Awarding the ACV status gives our site an added layer of protection to prevent a change of use and means it cannot be sold without the Association being given the chance to purchase it. ACV status is awarded for a fixed period of five years, after which it needs to be renewed.